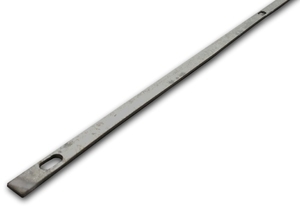 1800mm wide x 25 metre roll (Approx. 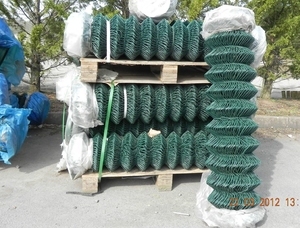 6ft wide) x of medium grade chain link fencing mesh. 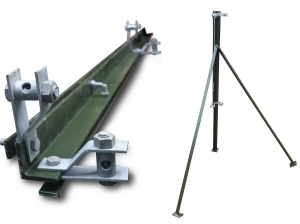 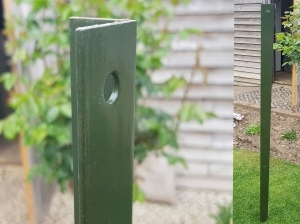 Ideal for garden fencing, pet control, deer fences, sports areas and garden perimeters. 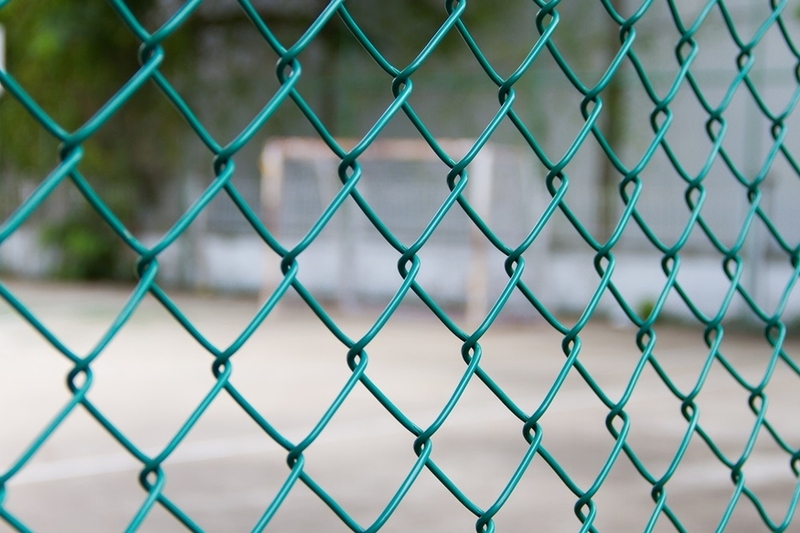 50mm mesh holes. 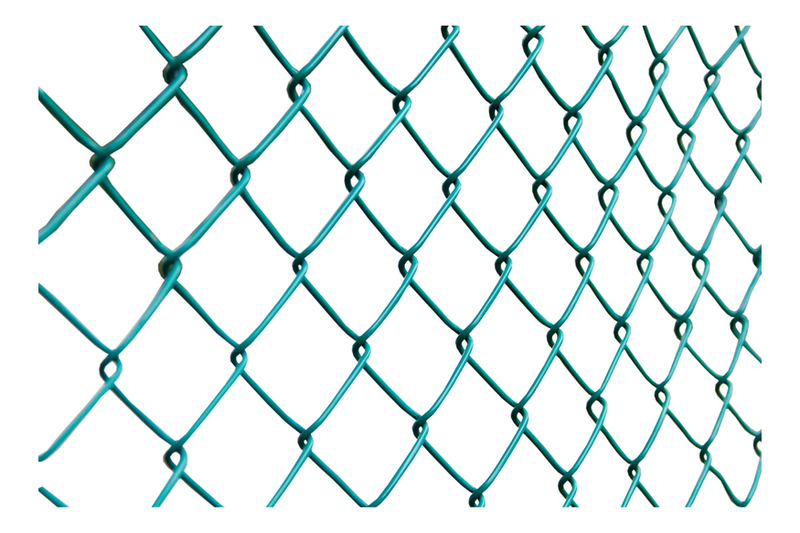 Chainlink fencing is approximately 6' / 6ft high and a great medium duty product used for garden fences and general fencing. The mesh makes a 1.8mtr high fence which will keep out deer and keep children and pets securely in. 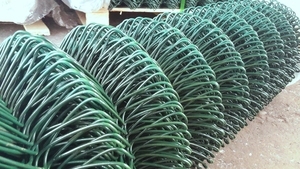 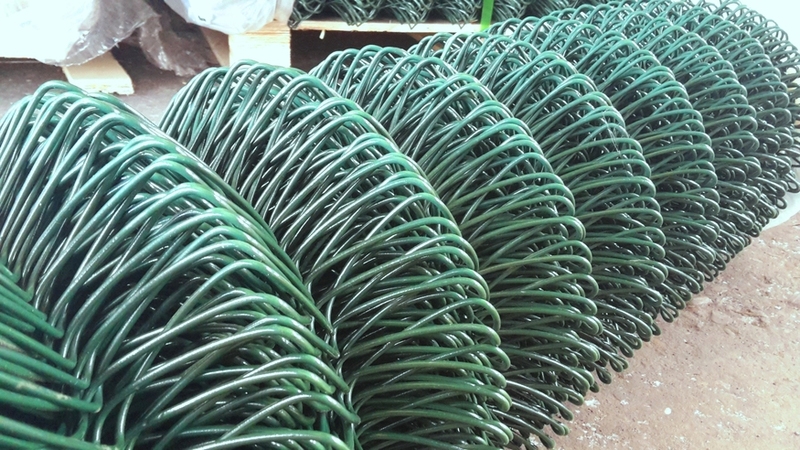 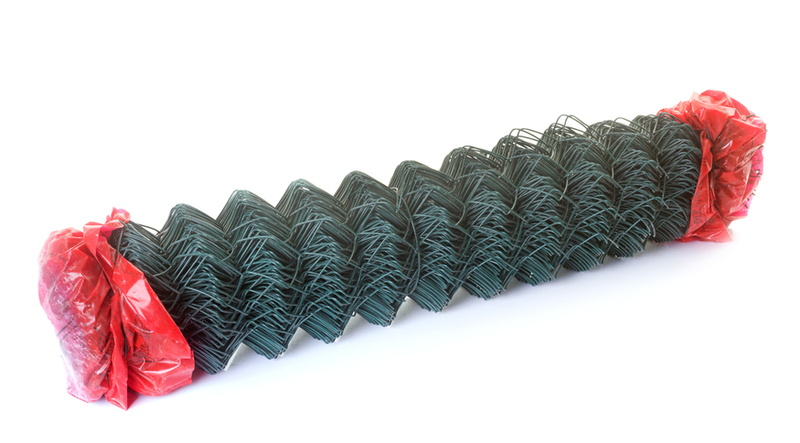 Each roll is supplied with a PVC coated straining line wire which is used to tension the mesh between fencing posts. 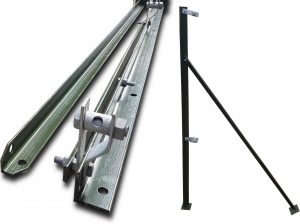 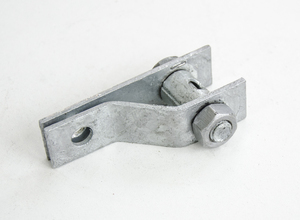 Please also search for out u-nails / fencing staples if fixing the mesh to rounded timber posts, square sawn stakes or wooden frames.